NextCasino is licensed by the Lotteries and Gaming Authority of Malta and is operated by EveryMatrix. Unlike most online casinos, NextCasino does not rely on a single software provider but includes titles from NetEnt, Microgaming, Betsoft, Aristocrat, Thunderkick and many more, summing up to some 700 games. 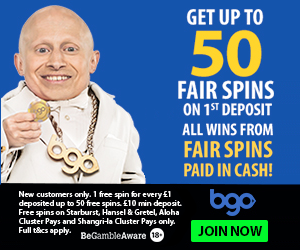 New customers get up to €700 in bonuses, though the first deposit bonus is 125% up to €250. 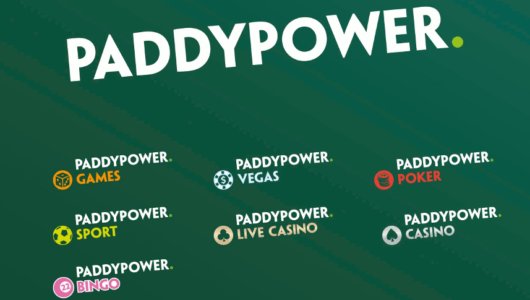 Bonus terms are a bit restrictive and you can basically only redeem it on non-progressive slots, with a 30x wagering requirement, which isn’t too bad. 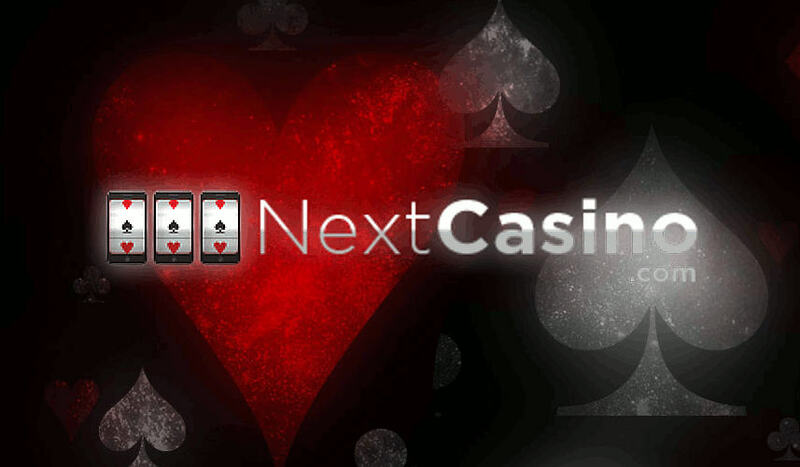 All registered players automatically get accepted into the NextCasino Cash Rewards program. Just by playing you accumulate frequent player points which can be exchanged for cash. There is no tiered VIP program, so this isn’t one of the best loyalty programs. The monthly reload bonus of 50% up to €300 is a welcome addition. This is where NextCasino excels as they not only offer slots from different providers but also offer live dealers by Evolution Gaming. If you add this to 700+ games, including 3D slots, table games and video poker, there’s more than enough for every gambler. At NextCasino you can play themed 3D slots machines, classic slots, blackjack, roulette,baccarat, a live casino, progressive jackpots, mobile gaming, video poker, scratch cards, keno and bingo. No problems here, otherwise we wouldn’t have bothered to write a review in the first place. The Malta licence and the fact that random number generators are checked and regulated by eCogra mean this is a reliable casino. Only United States, Spain and France customers are restricted. Everyone else can play at NextCasino. NextCasino may not be among casinos that offer the best bonuses and rewards, but it’s just enough to lure you into their world of several software providers and 700+ games to choose from. 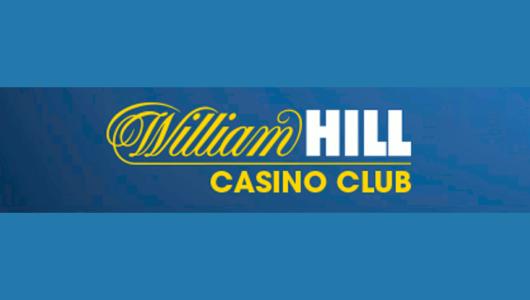 Reliable casino with a wide selection of games.